If you have a family, you will already be strongly aware of the huge need for entertainment within the home. What this word means to you varies from family to family, but above all it is about making sure that everyone feels as entertained as possible within the confines of the house. This is necessary and important on rainy days, long winter evenings and many other occasions too. But what are the kinds of things that can make for a much more entertaining hub? 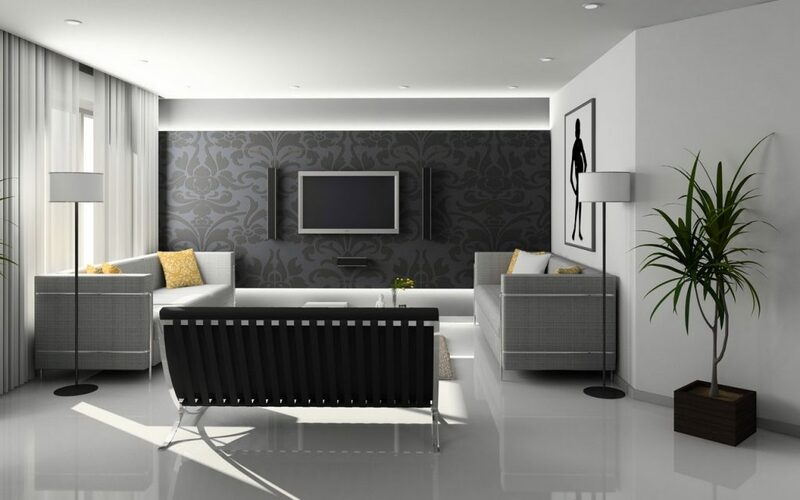 As it turns out, there are a few astounding things which are worth considering if you are really keen on making this happen within your home. Let’s take a look now and see what you might want to include in your home for entertainment purposes. If you have always dreamed of a home cinema, you are not alone. It has to be one of the most sought-after home entertainment ideas of all, and yet relatively few people will ever get around to installing one. Part of the reason for this is that it is seen as being difficult to do, but the fact is that you can easily install a home cinema without too much trouble at all. Depending on what space you have, you can make sure that you are able to dedicate one room in particular to your home cinema, even if it is just your back room. Home cinema installation is all about choosing the right space and decorating it in such a way that you can actually feel you are in a cinema of sorts. Do that right, and you will find your home to be much more entertaining than it has been in the past, for you and the whole family. As we said before, there are many kinds of entertainment, and it is not all of the digital variety. If you are keen to introduce your children to some of the more wholesome ways of making fun, then you should also make sure that your home is well equipped with plenty of arts and crafts equipments and tools. These are great for any family to have, not least because it means you have a great excuse for something to do together on rainy days – and getting your kids involved in something creative is always going to be a good idea too. This is the kind of entertainment that never gets old, so it’s worth considering in your home as soon as possible if you don’t already have it. You can now get home laser tag sets, and these are especially great for those younger kids who perhaps can’t yet get out ot the official laser tag arenas. These are simple, safe and cheap to buy, and yet they can immediately turn your home into an entire lazer tag tournament. As long as you are sure to put away anything that could easily break, you will probably find that this does make a huge difference to how entertaining the home is, and it is the kind of thing the kids will really love forever.